POOL VIEW! Large 2 bed 2 bath second floor condo over looking the pool. It's a split floor plan with two spacious master suites equipped with their own private full baths and plenty of closet space in both bedrooms. Laundry is in the unit. Great room and covered balcony off the kitchen with views of palm trees, the pool, spa, and common area below. 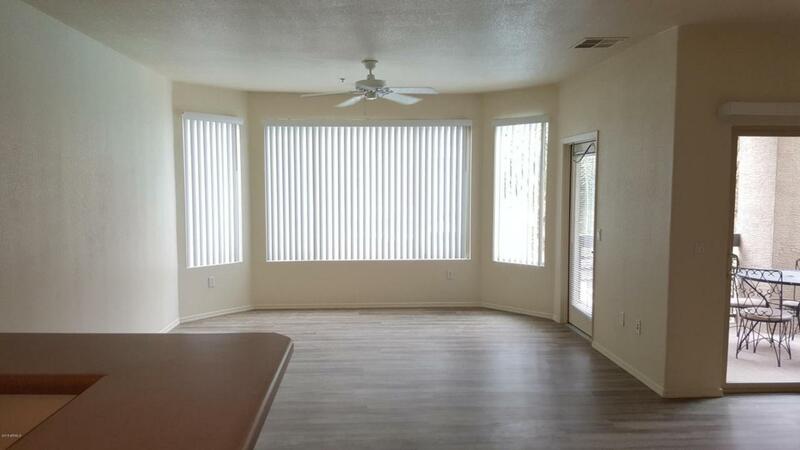 Ideal location in the community and downtown Tempe. Walk to Culinary Dropout or The Lodge (literally across the street) for a bite to eat or a drink. Walk to ASU or Mill ave (approx 15 min walk). Tempe Beach Park is across the street- events, concerts, biking, etc. It doesn't get any better. New plank flooring + new stainlees appliances in 2017. Regatta Point is a gated community. 1 car garage included + gated parking.